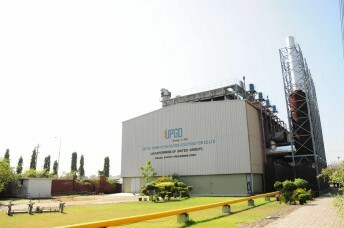 Market analysts said investors continued to show their buying appetite on United Power shares as the company posted modest earnings growth in July-December period. 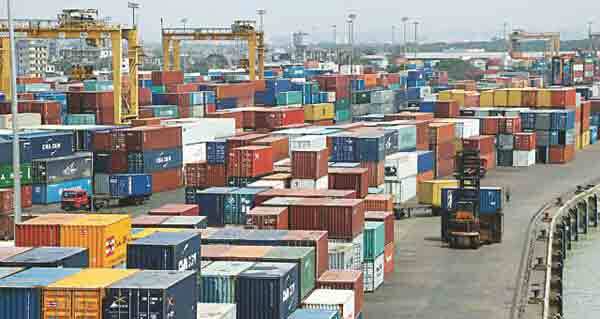 The company’s earnings per share (EPS) (separate) rose 15.18 percent to BDT 5.31 for July-December. The EPS (separate) was BDT 4.61 for July-December, 2017. The company reported its consolidated EPS of BDT 7.69 for July-December, 2018. 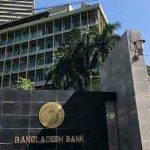 The financial performance of the United Power for July-December and October-December, 2018 were disclosed on the website of the Dhaka Stock Exchange (DSE) on Sunday last. According to statistics from the DSE, about 7.88 million shares of United Power were traded, generating a turnover of BDT 3.16 billion, which was 7.67 percent of the DSE’s total turnover. The week’s total turnover on the DSE stood at BDT 41.19 billion last week, registering a decline of 20.33 percent over the week before. The power generation company’s share price closed at BDT 408.50 on Thursday, the last trading day of the week, gaining 4.40 percent over the previous week. The United Power, which was listed on the DSE in 2015, disbursed 90 percent cash and 20 percent stock dividend for the year ended on June 30, 2018. The company’s paid-up capital is BDT 4.70 billion, authorised capital is BDT 8.0 billion and the total number of securities is 479.08 million. 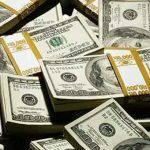 The sponsor-directors own 90 percent stake in the company, while institutional investors own 5.43 percent, foreign investors 0.13 percent and the general public 4.44 percent as of December 31, 2018. 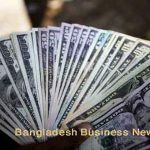 Bangladesh Submarine followed next, with shares worth BDT 1.83 billion changing hands, followed by Khulna Power with BDT 956 million, Gramemenphone BDT 752 million, Premier Bank BDT 751 million and Monno Ceramic BDT 707 million. Sonar Bangla Insurance was also included in the top 10 turnover chart with shares of BDT 707 million changing hands, followed by Meghna Petroleum BDT 605 million, Singer Bangladesh BDT 602 million and Bangladesh Shipping Corporation BDT 570 million.